This 60-year-old Engineer had suffered from symptoms of swelling, bulging varicose veins, heaviness and fatigue later in the day for 18 years. Both father and paternal aunts had also struggled with vein problems. He had experienced cramping associated with varicose veins and noted that his symptoms would worsen the more he was up on his legs throughout the day. 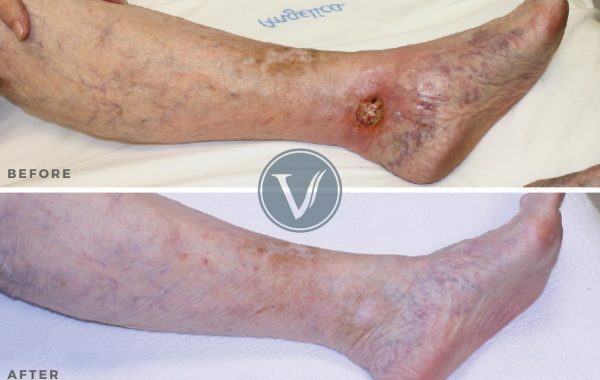 Dr. Gardner and the staff at The Vein Institute diligently sought a treatment plan to meet his needs, which did indeed lead to a reduction in his varicose veins, swelling, and pain. His fatigue and cramping were also reduced, leaving him with a better quality of life, more energy to do the things he loves and be with the people he loves.